Hello lovelies! As you can see from the title, I placed an order (or two!) 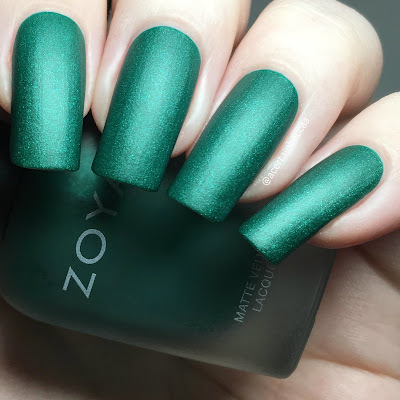 during Zoya's most recent Earth Day Sale. My older brother was recently in Texas, so I ordered them there and he kindly brought them home for me. I ordered 18 bottles in total, including four of the Matte Velvets. I've wanted these for ages so I couldn't wait to get them on my nails. Read on for my full swatches and more info! Before I get into the swatches, I'll address the formulas here. 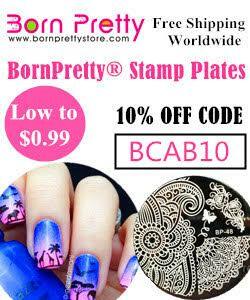 They are all super smooth and easy to apply. 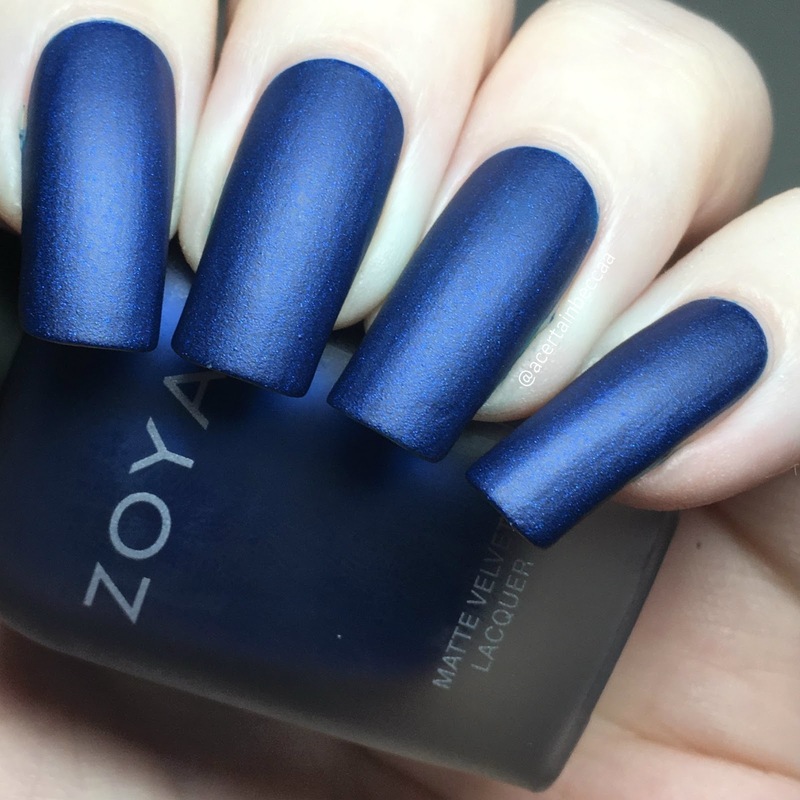 They dry quickly to the matte finish, but unlike other matte polishes, not so fast you need to rush application. You could also get away with one coat if you aren't picky. I've photographed all four with and without topcoat to show the difference. 'Amal' is a deep red with red glass fleck shimmer. Below is two coats without topcoat. 'Honor' is an emerald green with emerald glass fleck shimmer. Below is two coats without topcoat. 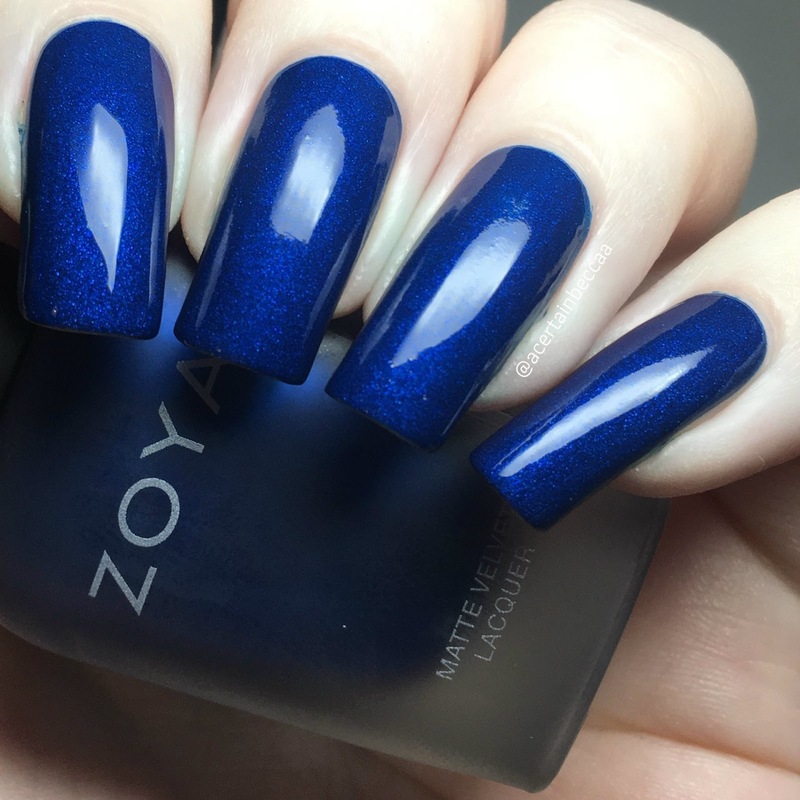 'Yves' is a sapphire blue with a blue glass fleck shimmer. Below is two coats without topcoat. 'Iris' is a deep purple with a purple glass fleck shimmer. Below is two coats without topcoat. What do you think? I absolutely adore these, both matte and glossy. The matte finish is stunning, but topcoat really brings out the shimmer - so it depends what you're after! I do aready have the Matte Velvet topcoat, but I'm so happy I picked these up. They are gorgeous! 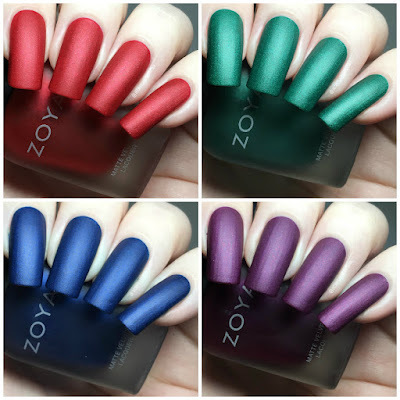 You can find all four polishes (along with the two other 2015 matte velvets) mentioned on the Zoya website here. For those of you in the UK like me, you can also find them on the UK website here. These are gorgeous! 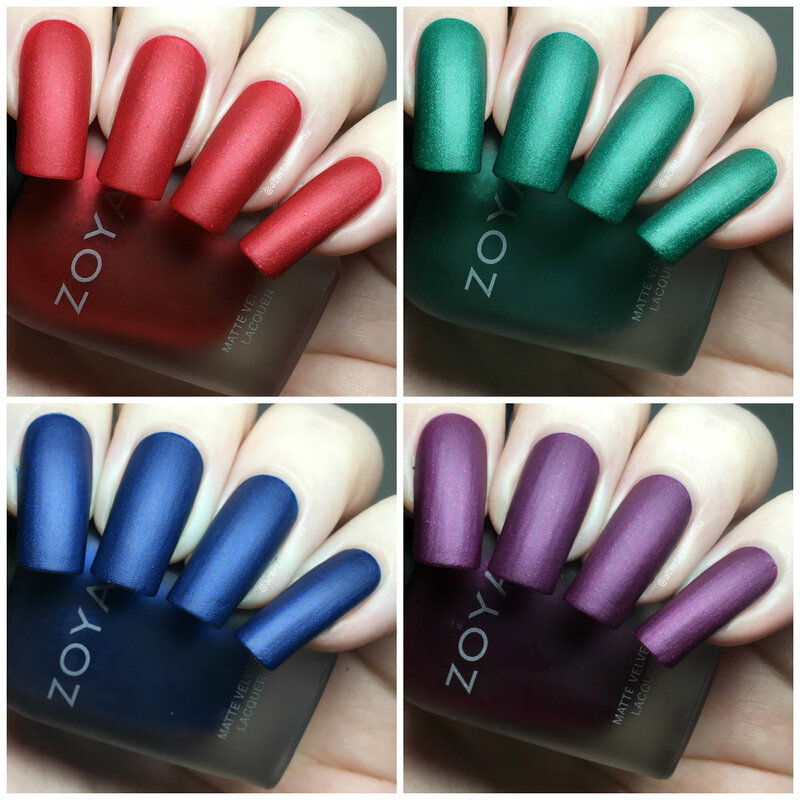 Beautiful swatches and photos!